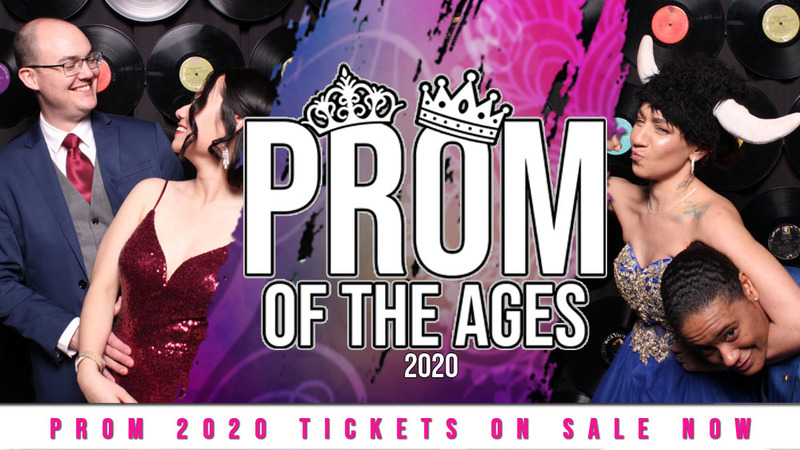 PROM OF THE AGES 2020. GED Preparation – KANSEL prepares students for the GED exam. We provide instruction in reading, writing, and math plus social studies and science. Click to learn more. ESOL – English for Speakers of Other Languages. We teach reading, writing and listening skills. Click to learn more. KANSEL offers a seven week construction training program several times a year. Click to learn more. Please come visit us and set up a tour. Our hours are Monday – Thursday 8:00 a.m. to 8:00 p.m., Fridays by appointment.